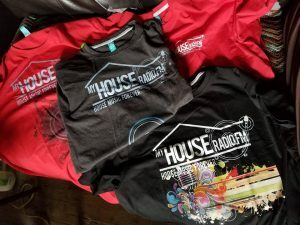 My House Radio, NYC My House Radio is a World Wide Internet radio station based in New York City, NY offering recorded and live house music radio broadcast 24/7. We’re your one-stop for house music, deep house, soulful house, classic house, news, and tips. It’s our goal to exceed your expectations by providing exceptional entertainment and DJ advice you can count on. With our support, you can focus your time and efforts on the music and leave the entertaining to us to us. At My House Radio FM, we know that everyone’s taste is different so we don’t try to fit yours into a box. Instead, we strive to understand your unique style, in order to create a diverse listening environment that’s right for you. We offer a wide variety of music including just several genres of real house music. We’ll also identify music new and tips that will help make a trip to our website, not just an entertaining one, but educational and informative.